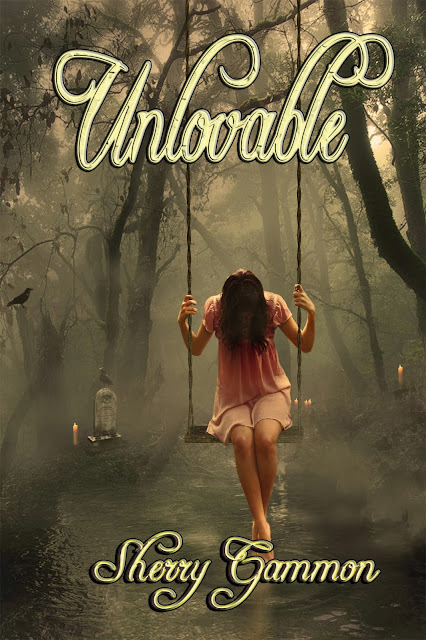 For all those who don't speak Hungarian, I said Unlovable was translated into Hungarian! At least I hope that is want I said since I don't speak it myself. (Thank you Google Translator!) One thing that was easy to translate, however, were the FIVE stars in the reviews!!! Below is their cover (!) and the links to the reviews...just in case you understand Hungarian ;} Of course if you use Google Chrome as your browser, they translated it for you...with a few quirks! Chrome translates the word she as he, along with a few other strange words , but it is still fun to read! 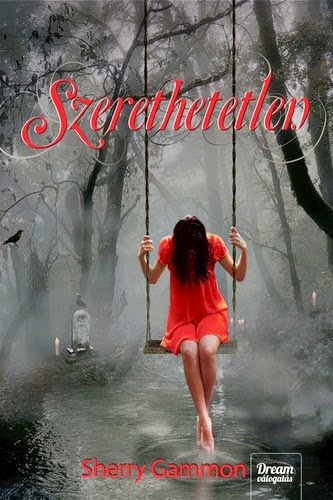 Here are some of the reviews and the Hungarian cover!